In March, the Kenya ICT Authority held the inaugural Innovation forum seeking to chart the way forward for the Kenya ICT sector. During the forum, the private sector promised to create up to 180,000 jobs, 50+commercial patents and up to 1 Billion dollars in ICT exports. They also promised to create 180,000 jobs from the ICT sector, 55 Kenyan-Global companies, 50+commercial patents, 500 million dollars venture capital fund as well as up to $1 Billion in ICT exports. The government promised to enact some of the interventions proposed by the Private Sector through KITOS. The interventions included the enactment of legislation on local content and the establishment of the Enterprise Kenya Foundation to build IT Kenya and Grow IT Kenya. The government also promised to push for a 40% buy local policy besides collaboration between local and international firms in ICT projects. Other measures included the setting up of 9 major ICT projects in government as centres of excellence to promote quality and project management. The ICT Ministry has now acknowledge that one of the interventions, the establishment of the Enterprise Kenya Foundation is now complete with the launch slated for 1st October 2015. Enterprise Kenya a quasi owned private sector and government owned organization, whose aim is promoting the ICT sector locally. The body will also facilitate access to funding for innovators through offering cheap loans from as low as $500. The body will also facilitate the registration of intellectual property, besides offering mentorship to innovators and startups. 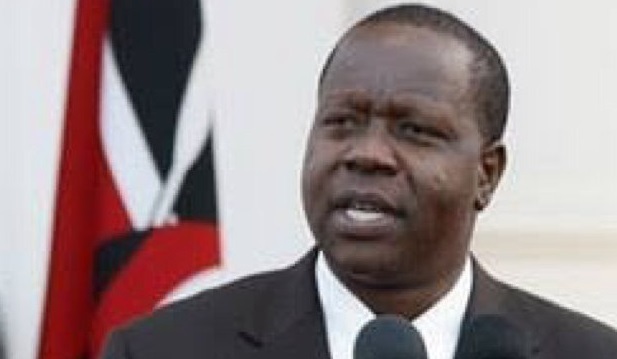 ICT Cabinet Secretary Fred Matiang’i lauded the role the private sector is playing in scaling up the output of the ICT sector towards the targeted 8% of the GDP by 2017.